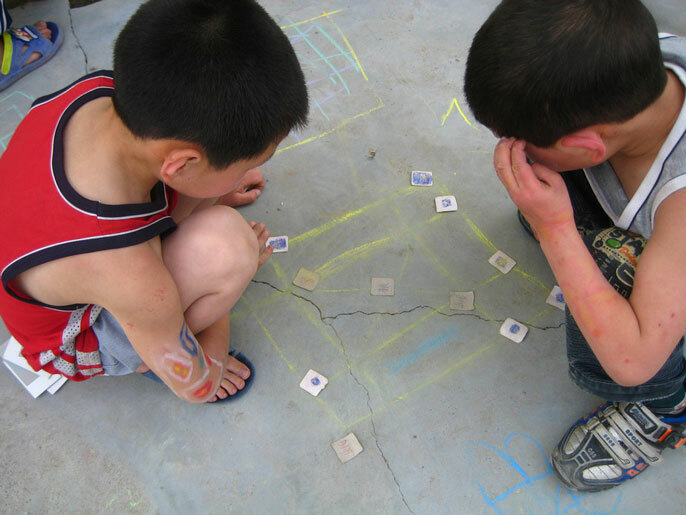 New research shows home visits by trainers can close cognitive development gaps. 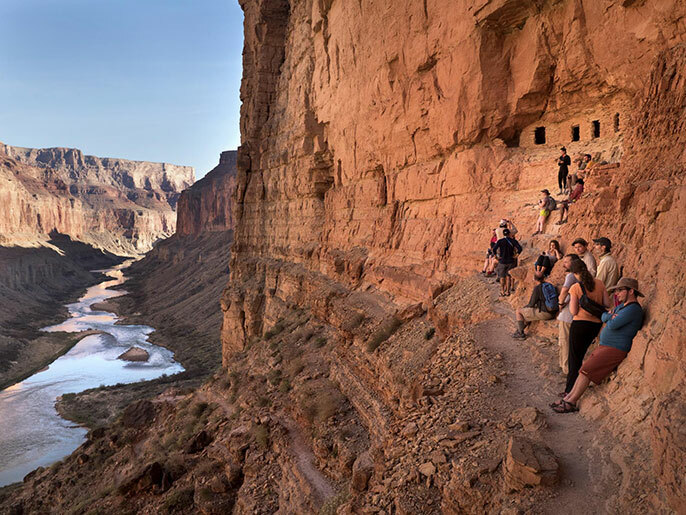 Students make the Colorado River their classroom and learn how to bring scientific issues to the public. 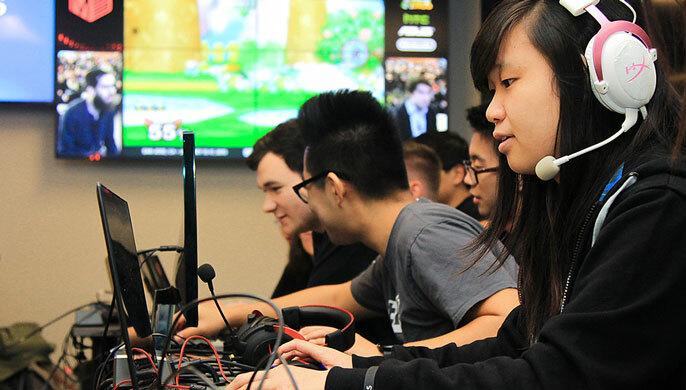 Campus is a destination for gaming talent with teams, arenas, and scholarships. A UC Santa Barbara team believe an entrepreneurial approach can drive positive change in education. A UC Berkeley professor argues early support for students in underserved communities can have a major payoff. 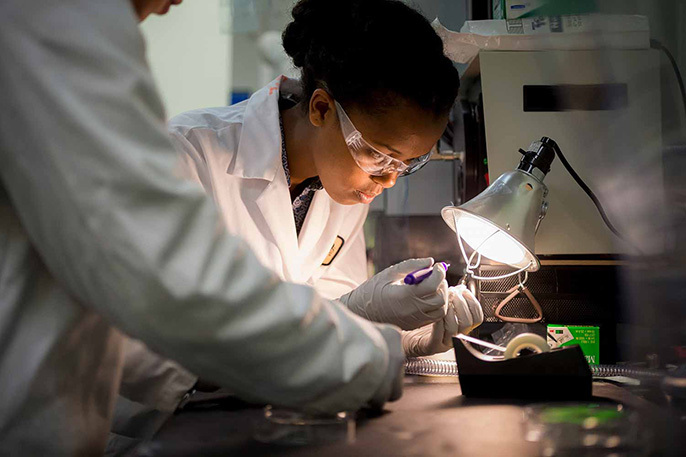 UC campuses are using the power of analytics to help students succeed. 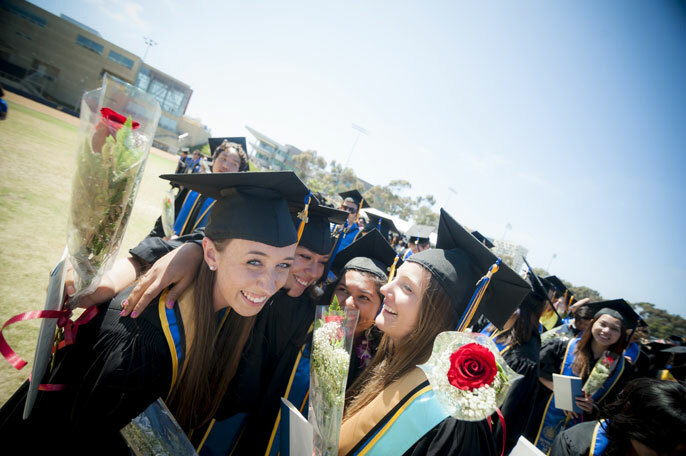 In each discipline, all or nearly all UC graduate schools were ranked. Widely known for her AT&T commercial work, UC San Diego alumna Milana Vayntrub is also a passionate DIY humanitarian. 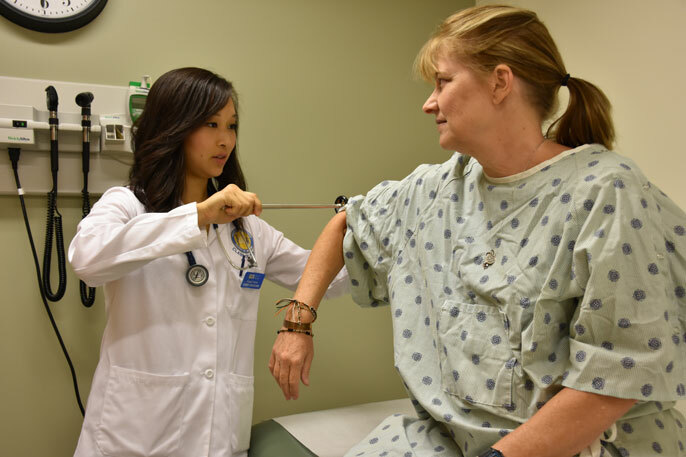 At UC Riverside, medical school students are combining traditional disciplines with liberal arts in order to deliver the best possible care. 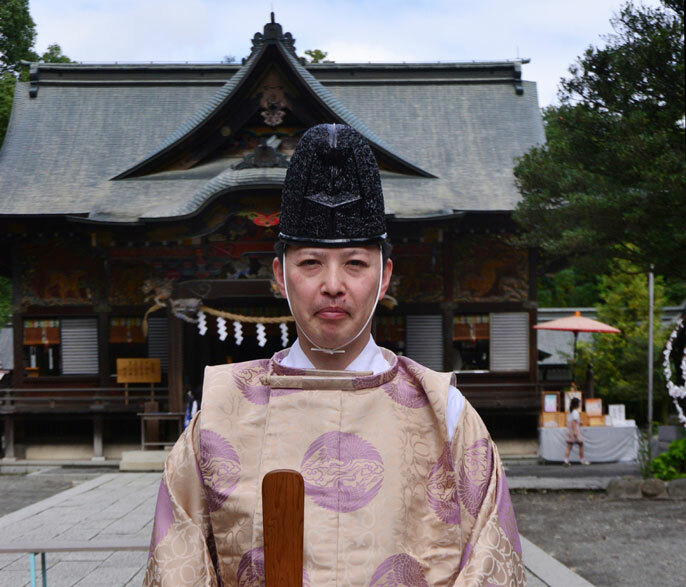 UC Santa Barbara scholar creates the world's first book series outside of Japan on the Shinto tradition.